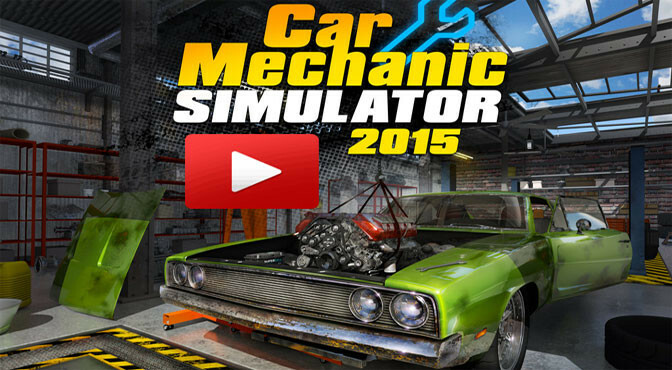 If you have ever dreamed of building your own supercar, racer or supped-up jalopy, then Car Mechanic Simulator 2018 is your vehicle. You may have to perform a lot of drudgery to build up your garage’s prestige and funding first, but this is a digitalized heaven for grease monkeys nonetheless. 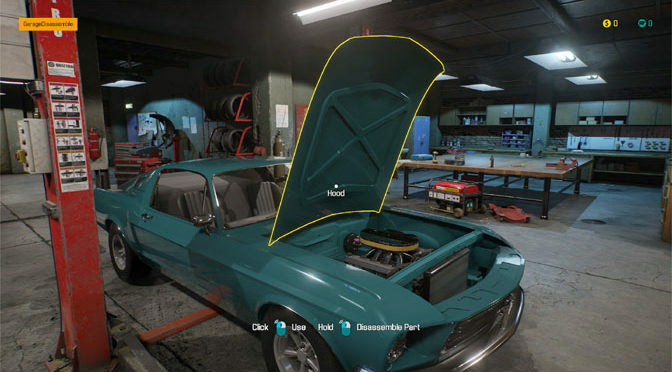 Whether you’re a gear head who wants to tinker with virtual vehicles, a novice who wants to learn more about what’s under their hood, or someone who just appreciates a good business simulation, Car Mechanic Simulator 2015 can deliver. Craw under the hood with us as we explore the first 30 minutes of gameplay. Will it get your engine running?